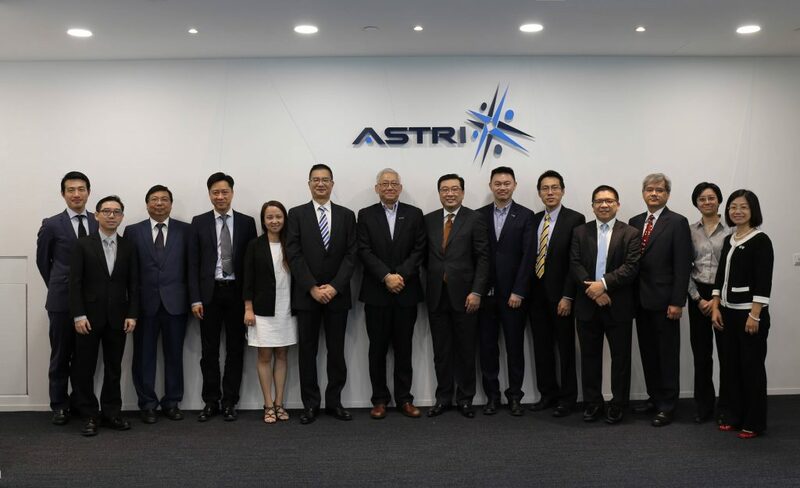 Representatives from The Bank of East Asia, Limited (BEA) visited ASTRI on 19 September 2016. 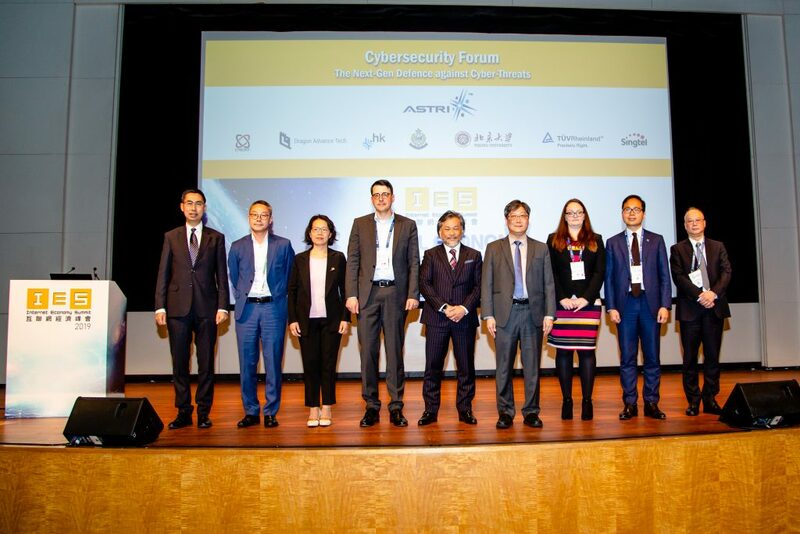 ASTRI’s Chief Executive Officer Dr. Frank Tong, Chief Technology Officer Dr. Meikei Ieong, and Vice President (Financial Technologies) Dr. Duncan Wong extended a warm welcome to the delegates. 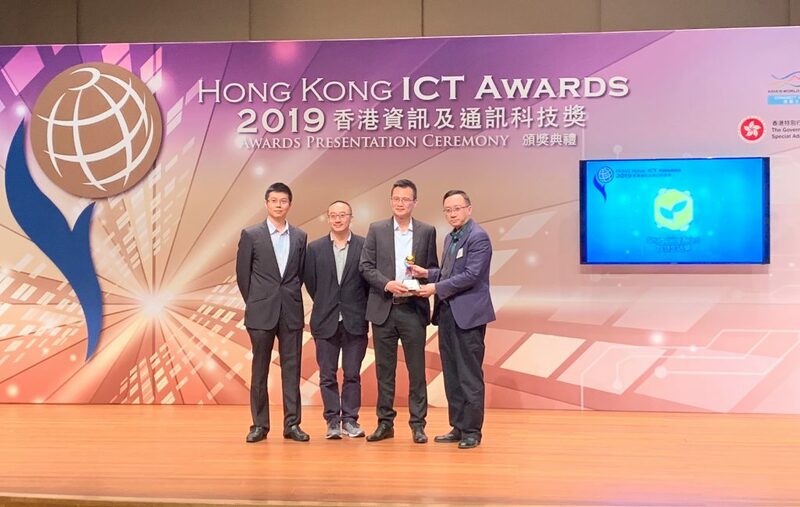 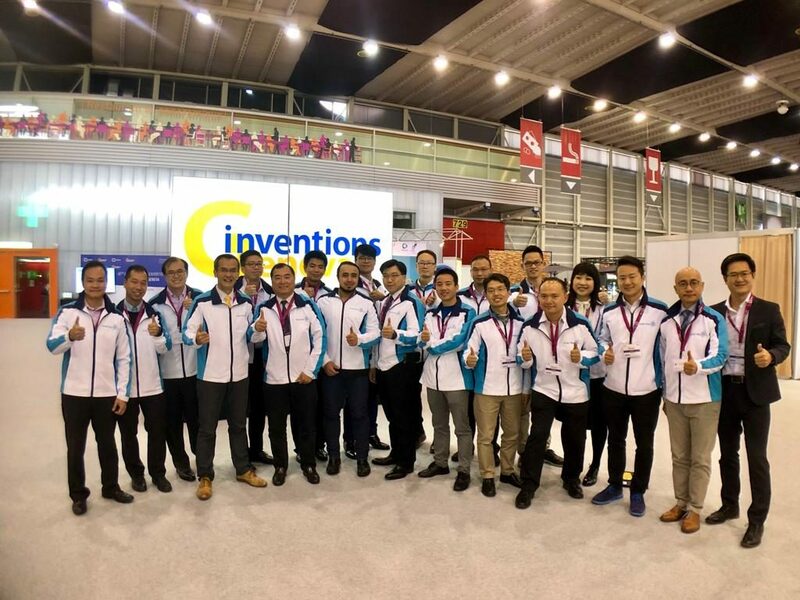 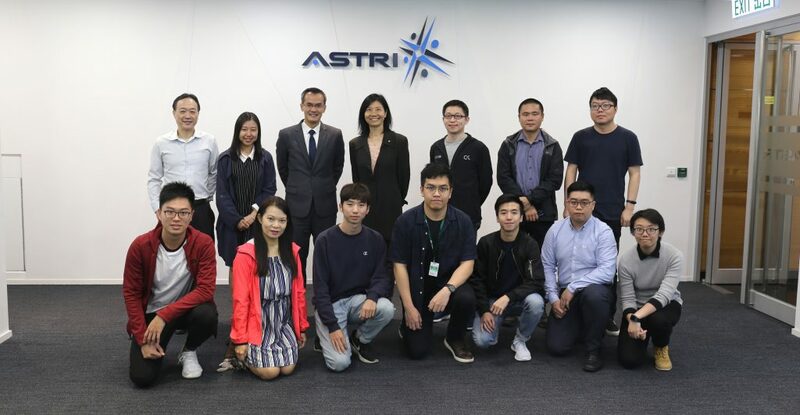 Apart from engaging in a fruitful discussion with senior management of ASTRI, the delegates also viewed a number of demonstrations of ASTRI’s latest technologies such as Blockchain and Cyber Threat Intelligence Sharing Platform, etc. 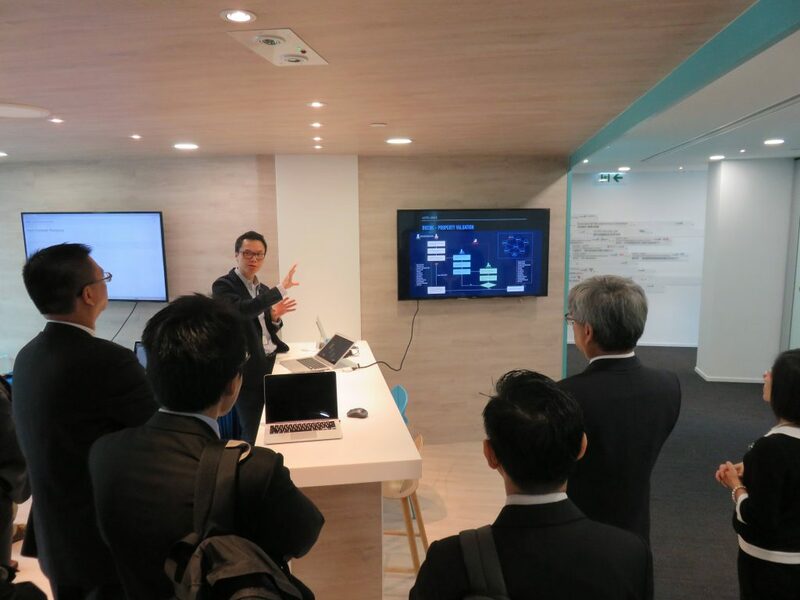 BEA representatives view the demonstration of ASTRI’s Blockchain technology.